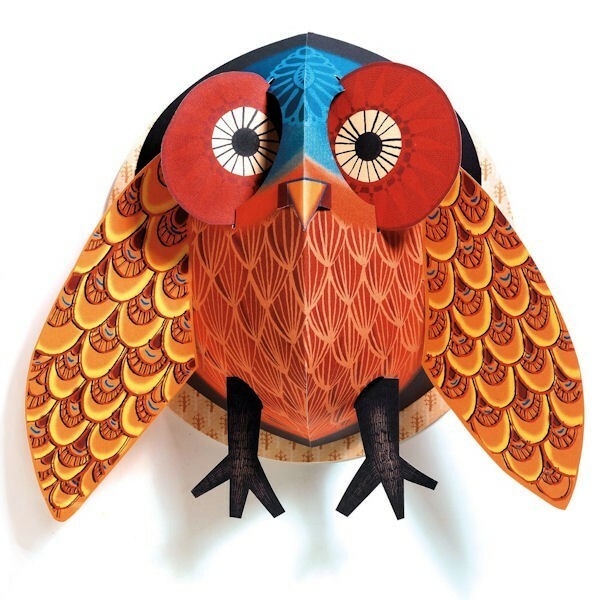 Children's Bedroom AccessoriesFrom charming wall clocks to beautiful bookends, there's something to accentuate every bedroom theme. 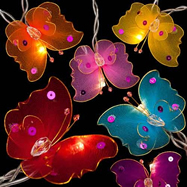 Light up the room with our wide selection of glittering fairy lights. Choose a design and watch your room shine. 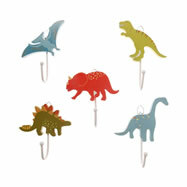 Night Lights for Little OnesHelp to combat a dark and scary night with a lovable, glowing night light. Perfect for preventing bad dreams. 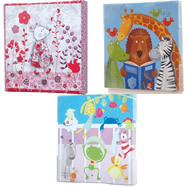 Browse our fabulous collection of Bedroom Accessories for both children and newborn babies. 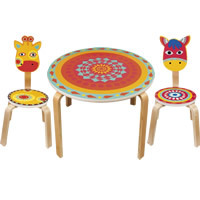 With an extensive range of furnishings and decorations to create a cosy playroom or rest space, you’ll find a whole host of well-made, attractive products in our fabulous Becky and Lolo range. 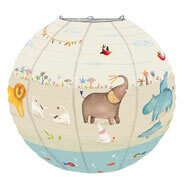 Create a warm, ambient glow in your child’s bedroom with one of our colourful lampshades or comforting nightlights. Featuring lights in a variety of shapes, sizes, textures and materials, rooms can be transformed and brightened in an instant. 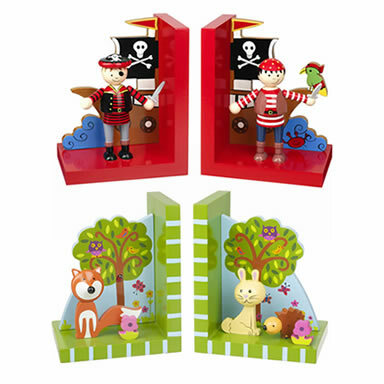 Create some handy storage space with our fun wooden shelves. 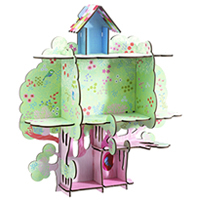 From castles to woodland treehouses, you can transport your child into a fantasy world and let their imaginations run wild. 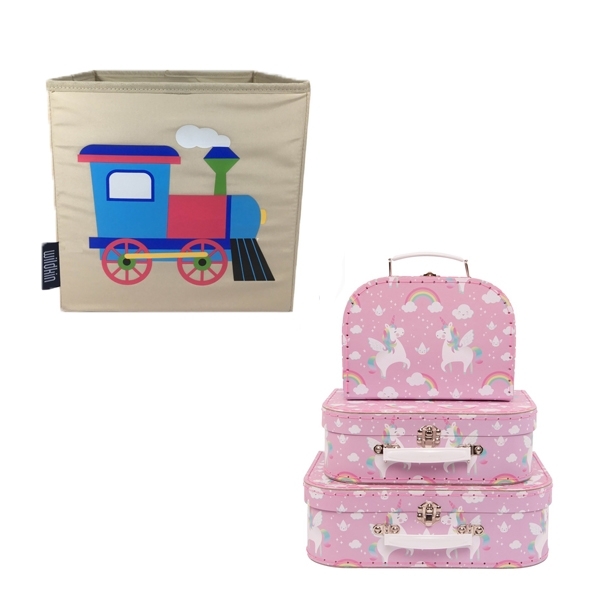 For a stylish storage solution, browse our collection of storage suitcases and choose from a wide range of prints and designs to inspire and delight your child. 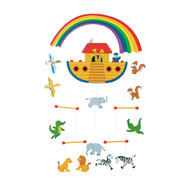 With many more products on offer like clocks, bookends, decorative bunting, coat hooks, canvases and nursery mobiles, the whole room can be decorated with both functional and charming products. 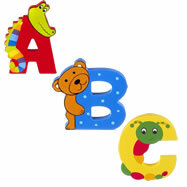 All of our decorative bedroom products for children's bedrooms have been selected for their uniqueness and quality. We understand that with a few key items, a plain room can be transformed into something sensational and magical.